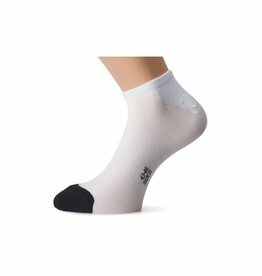 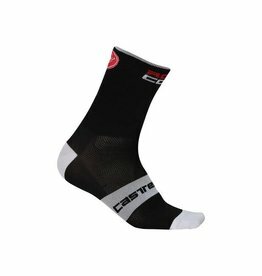 A pair of trail specific MTB socks can make a huge impact on your level of comfort. 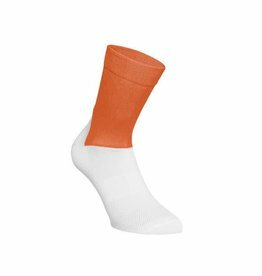 The Print Trail socks wick moisture away from your feet, keeping them dry and comfortable. 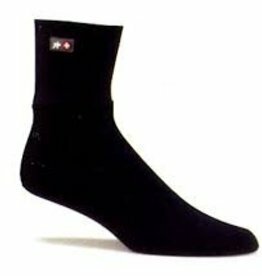 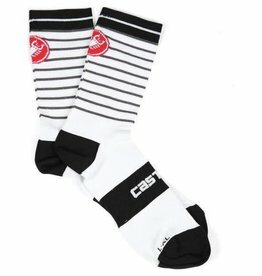 Using soft merino wool to provide warmth in raw conditions the Assos habuSock_evo8 cycling socks mean your feet need never be cold again.